Plugged In shows in this video why some cartoon are not all innocent. 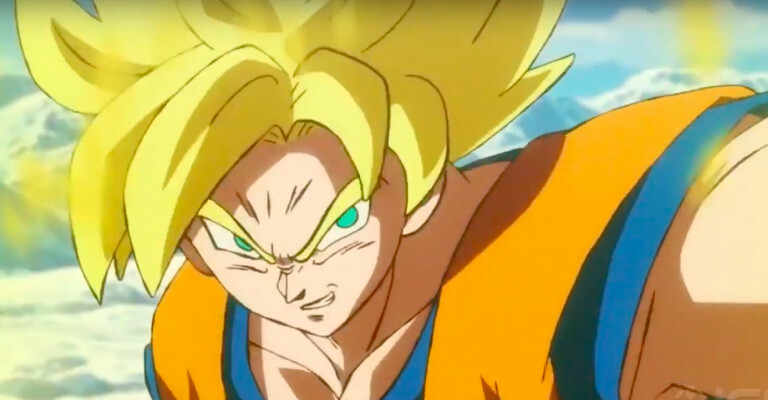 The new Dragon Ball Z movie: "Dragon Ball Super Broly" is part of the anime Dragon Ball franchise and is super popular among kids. But be aware as a parent that this movie anything but family-friendly. "Plugged In" shares in the video that "this franchise is more adult than it lets on," with profanity appearing within the first five minutes and murder taking place within the first 15. Watch the video review and learn that not all cartoons are appropriate for children.